If you are selling your home and have some potential viewings taking place soon, then try these 3 tips from Adam at Fahren Estate Agents, Bournemouth. First impressions always count so a little prep ahead of time could literally earn you thousands! 3. Make sure the agent has a key or tenants are aware. 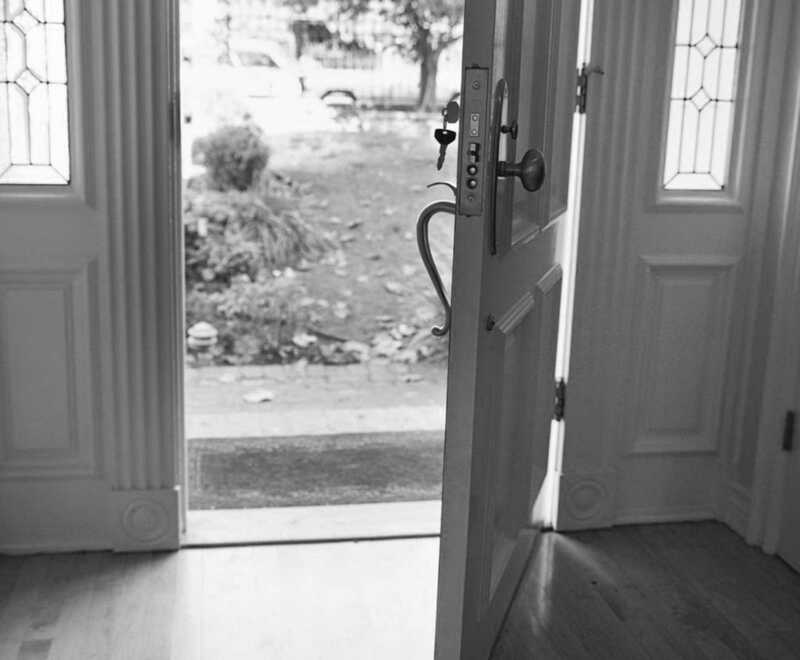 Chances are most buyers who are left at the door won`t come back, they`ll buy somewhere else. Don`t miss out on a sale because of a key or tenants didn`t know anything was happening. If you are thinking of selling and want to instruct an authentic and forward thinking agent, then choose Fahren Estate Agents. Our experienced team are keen to help you every step of the way when selling a home or property in Bournemouth. Email inf@fahren.co.uk, follow us on social media or call anytime on 01202 551022.